We recently cleared stormwater drains for a customer in Camberwell. The home was experiencing flooding under the house every time there was a decent rain. Unlike clearing a sewer drain, clearing a blocked stormwater drain can be quite extensive and costly as the drains can be blocked for quite some time before an owner notices the damage occurring and takes action. 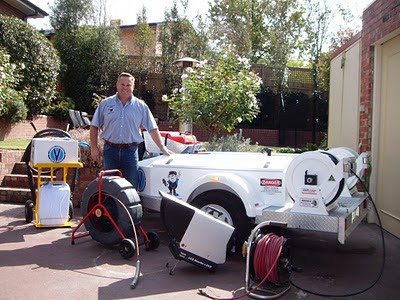 Our new customer was looking for a plumber in Camberwell and contacted Newman Plumbing. We advised our new customer of the problems and costs involved before commencing. It was quite a task as the drains had been blocked for some time. We were finally able to clear the stormwater drains with our drain cleaning machines and inspect the old earthenware stormwater drains with our drain camera. We could demonstrate the condition and amount of tree root invasion that had occurred to their blocked storm water drains. 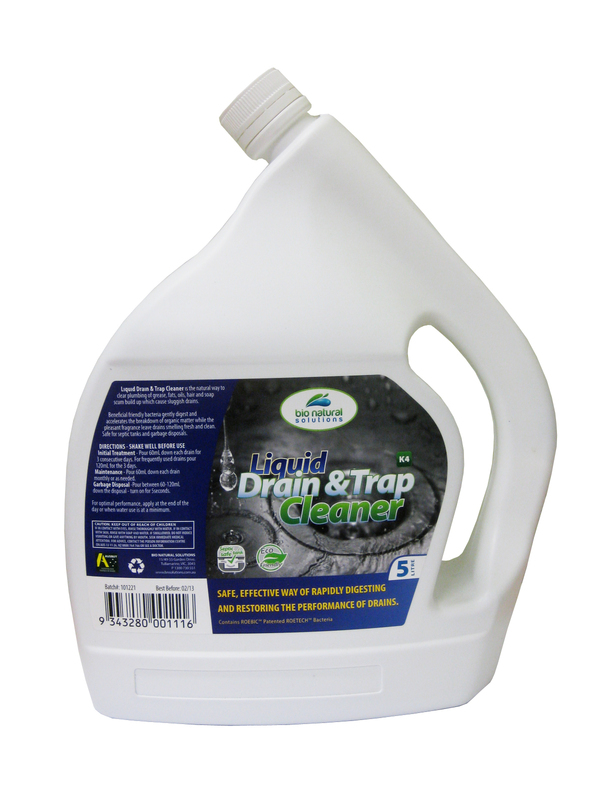 The customer was relieved to have their stormwater drains running clear again because they had a friend with a similar problem. Their friend had damage to their house foundations where expensive underpinning was carried out to the foundations of the home. If the slope of the soil away from the house is not enough to keep the walls of the foundation dry it might be necessary to install a drainage trench. This will direct water away from the foundation under the ground. It can be a bit of an expense to have a trench dug and the drain pipe installed but if the water damage problem is severe enough the expense will be worth it. 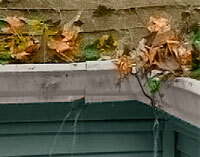 Once the cause of the water damage has been taken care of it is important to repair the damaged foundation. Most of the products used to fix gaps and cracks in the foundation are just applied to the inside walls of the basement or crawl space but this is a job for experts in this area because sometimes underpinning of foundations are required. 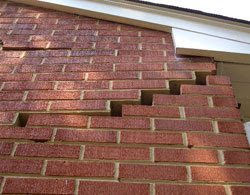 This is an expensive job and is best left for a qualified professional to carry out these type of repairs.